You've searched everywhere for the perfect home and you've finally found it and made it your own. But what if something were to happen to your home? Home insurance will soften the financial blow if you experience an unexpected loss or damage to your home. Personal valuables insurance will cover your personal valuables that you usually take with you when you leave your home, such as laptops and jewellery. It's important to note that personal valuables insurance is an independent policy and is separated from the abovementioned insurance types. Whether you have bought your first home or bought another home, it is a huge financial investment and a dream that most people have in their lives. 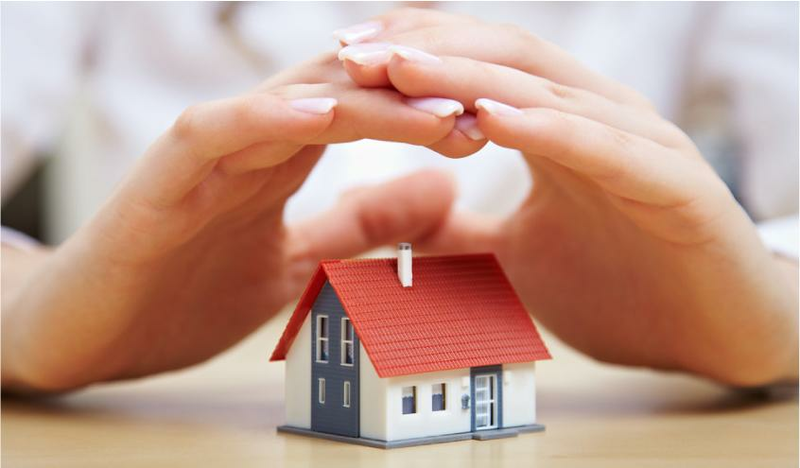 The biggest reason why home insurance is so important is because it will cushion the financial blow if you experience any accidental loss or damage to your home or the contents in it. Let's suppose your home gets damaged, you will have to wait to gather the funds needed to repair your home, but when you have insurance, the repairs can be done in a timeous manner.